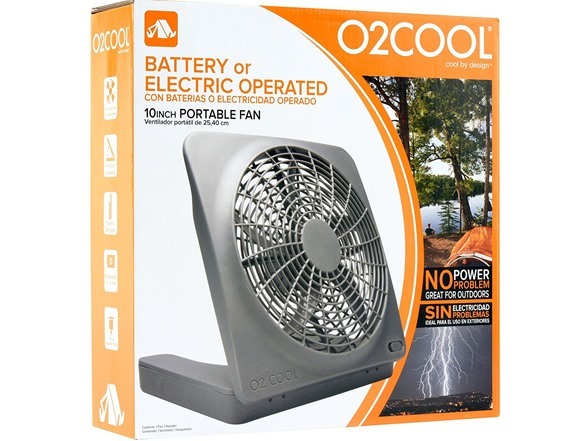 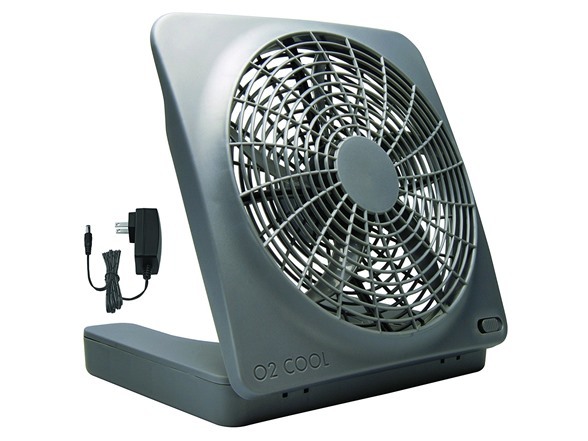 Perfect for indoor or outdoor activities, the O2COOL 10-inch Battery Operated Portable Fan is perfect for a small room, RV or camp, and is great for weather emergencies during warm weather. 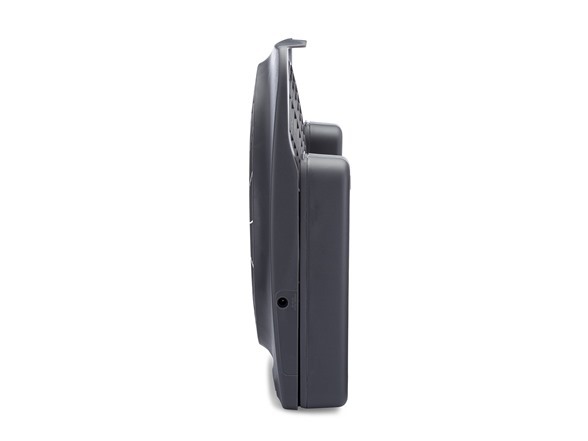 It operates on six D-Cell batteries (not included) or can be plugged into an electrical wall outlet for flexibility. 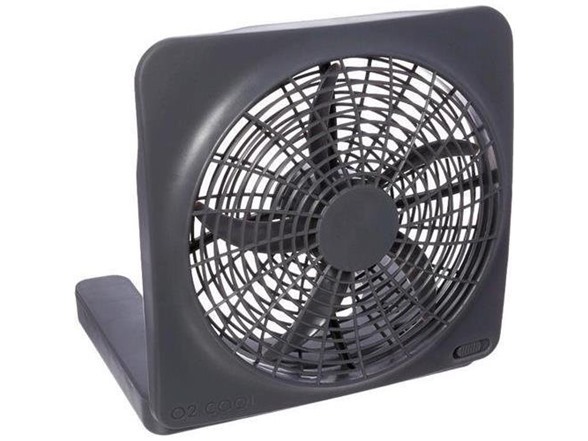 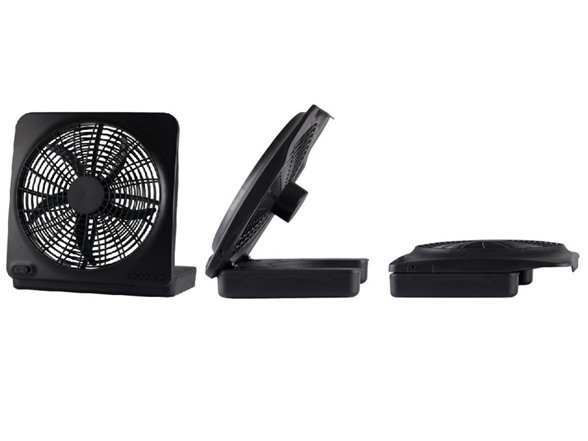 The 10-inch Battery Operated Portable Fan also offers high and low speeds, and boasts a patented fan blade design that extends the battery life while maximizing airflow. 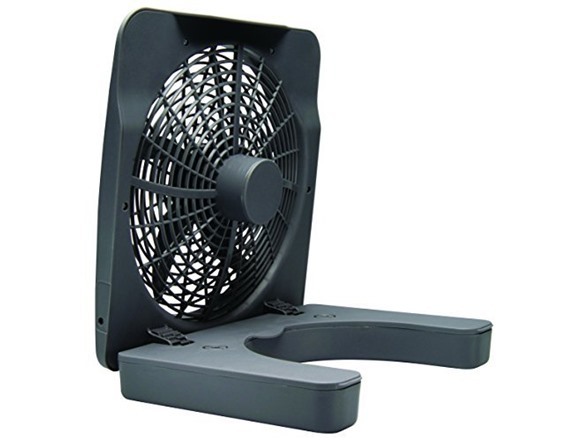 Cool by Design, this portable fan features a foldable design with a built-in handle so you can take the cool with you.